compensation: Pay range: $9k to $12k per month. 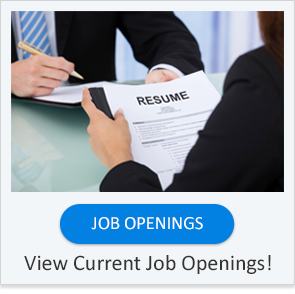 Well-run automotive dealership in need of a qualified Automotive Dealership Service Manager to join their operation. Candidate needs to have successful processes that can be put into place, have strong CSI numbers and Labor Hours/R.O. numbers. Must have good work history in the automotive dealership field and solid references. 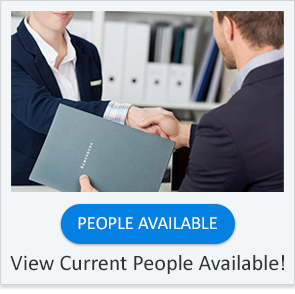 (All kept confidential) Company offers very good benefits plan. Pay range: $9k to $12k per month. 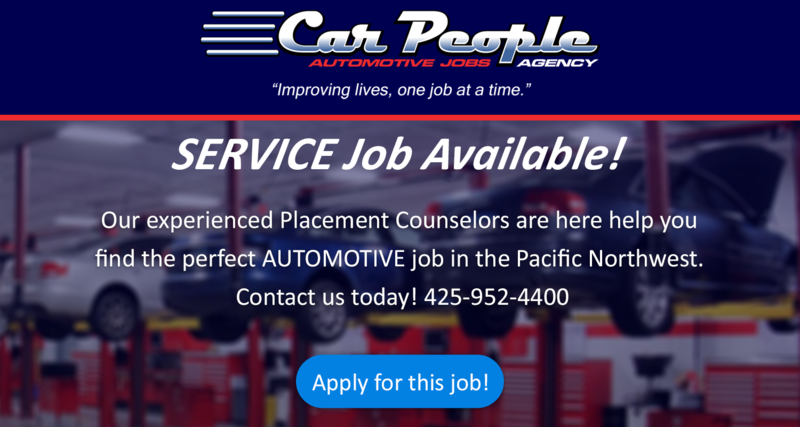 Applicants MUST HAVE AUTOMOTIVE DEALERSHIP EXPERIENCE to be considered.